Astronomers have dreamed about finding alien life for centuries. It's just always been considered a far-fetched possibility — the stuff of science fiction. That's why it's so surprising that in recent years, many scientists have started taking the search for life on other planets much, much more seriously. That's partly due to new astronomical discoveries. A generation ago, we didn't even have evidence that there were any planets orbiting other stars. But in the past few decades, scientists have found thousands of distant "exoplanets," including several that seem like they might have the right conditions for life. 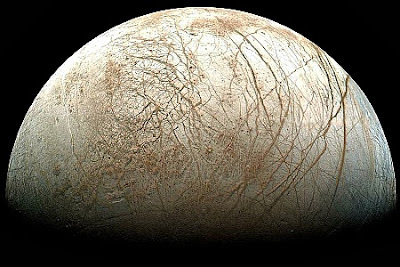 At the same time, scientists have discovered several moons right in our own solar system that appear to have liquid oceans underneath their icy surfaces and perhaps other ingredients necessary for life.